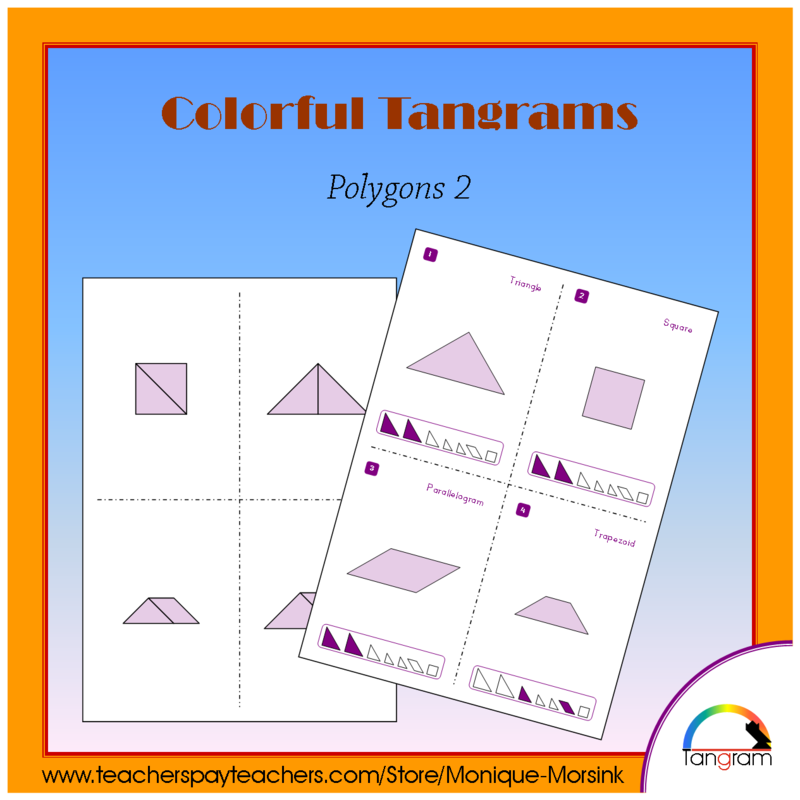 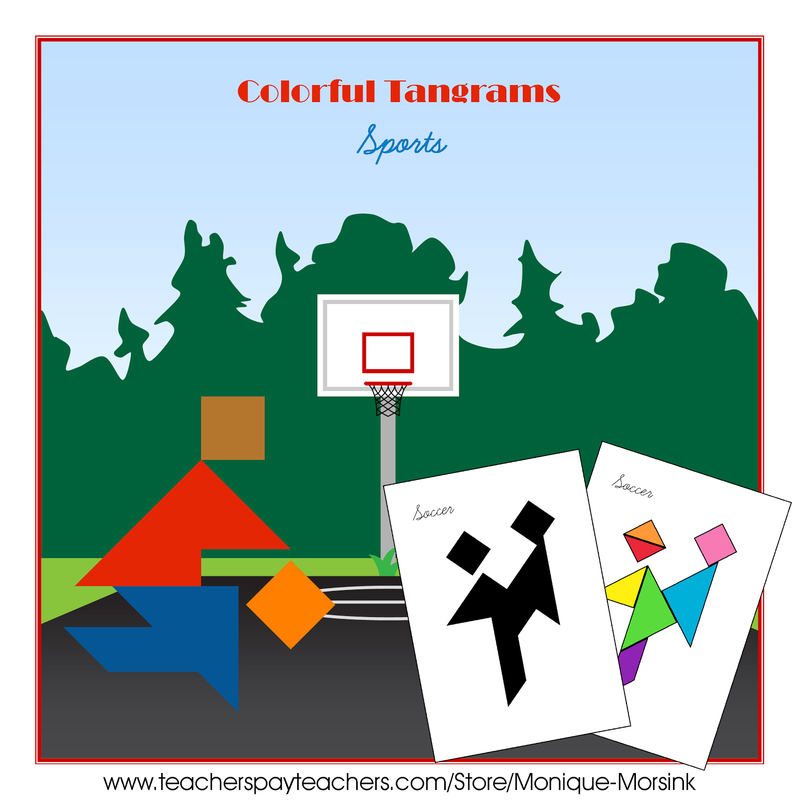 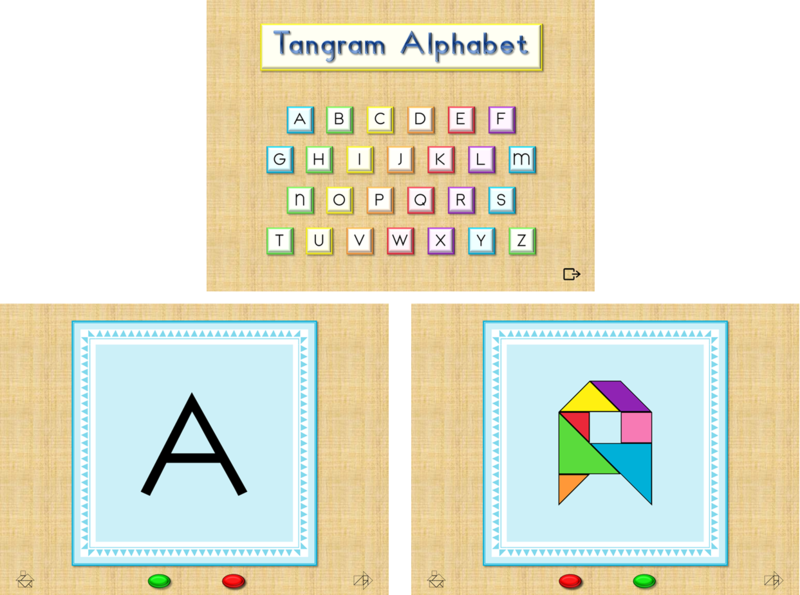 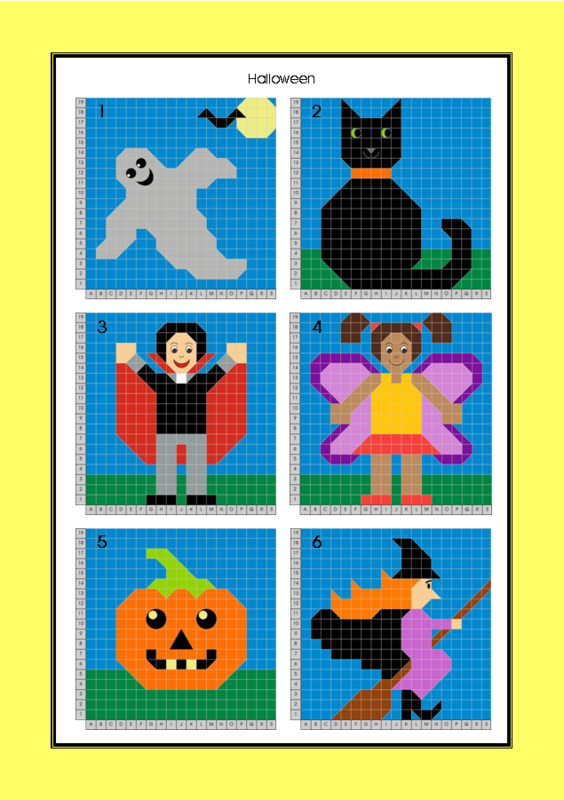 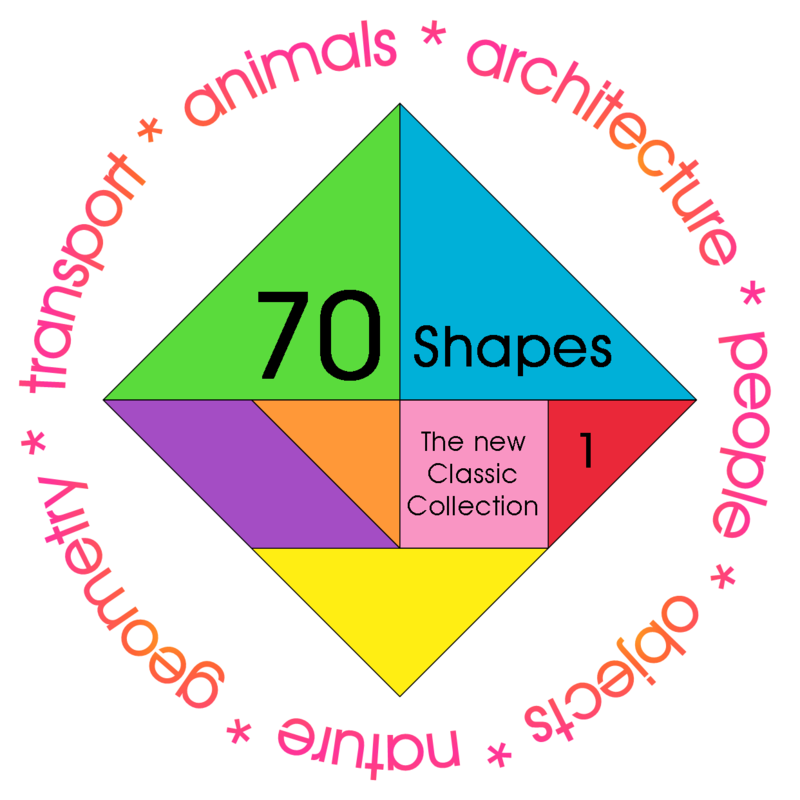 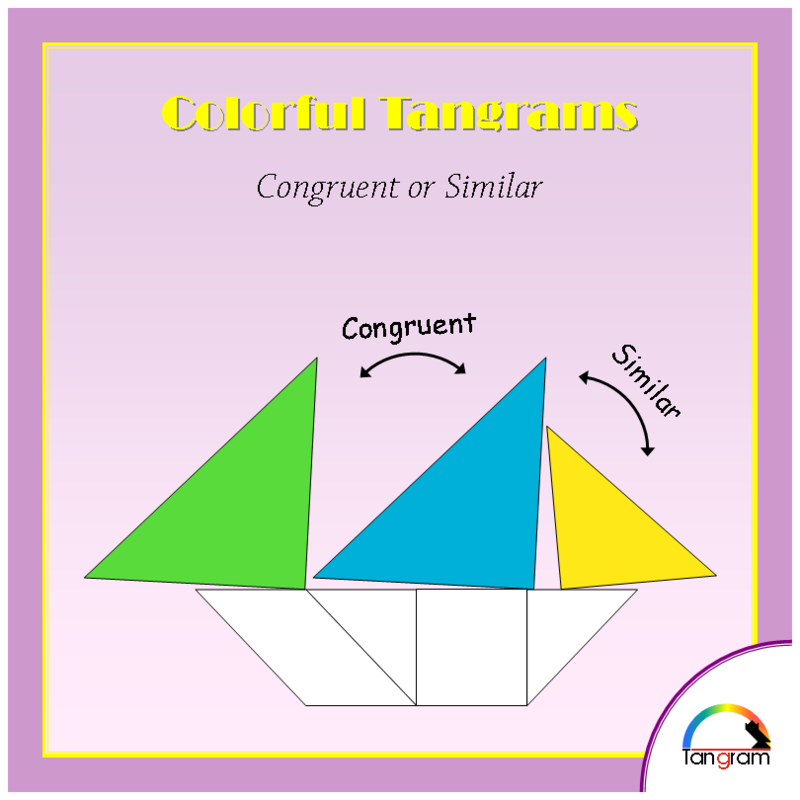 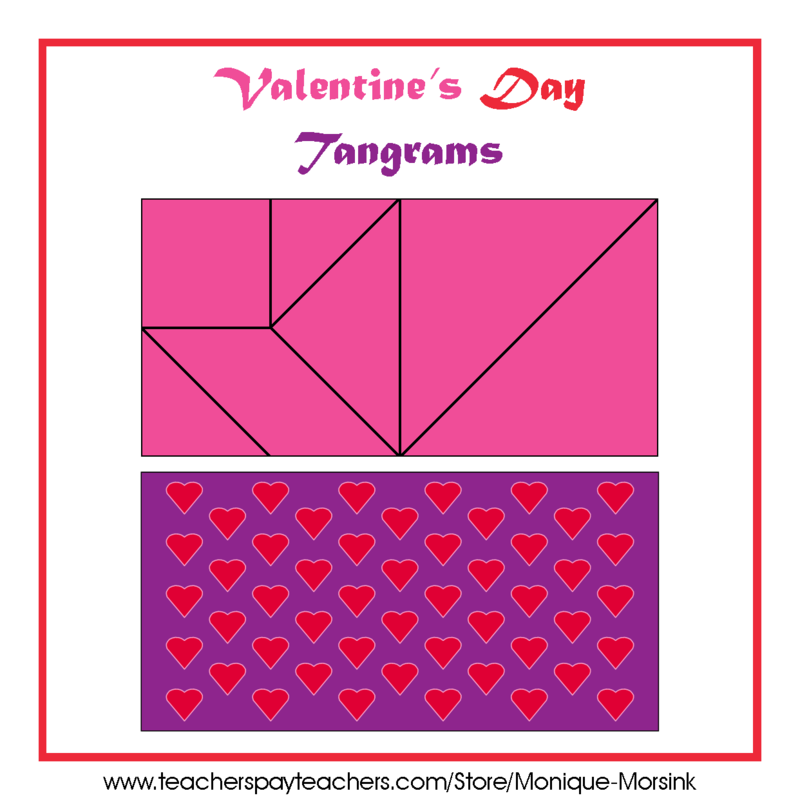 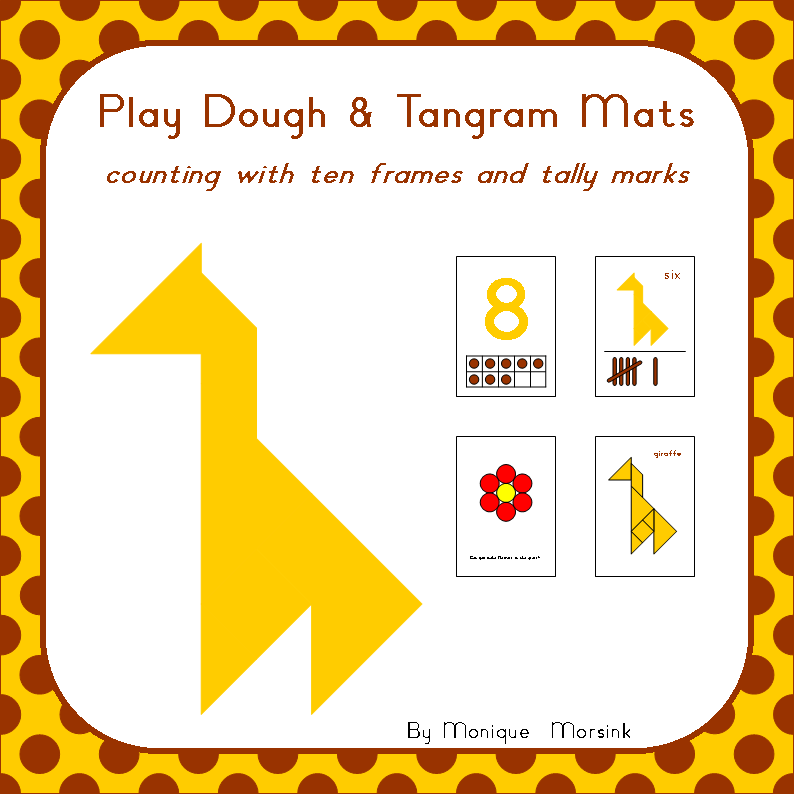 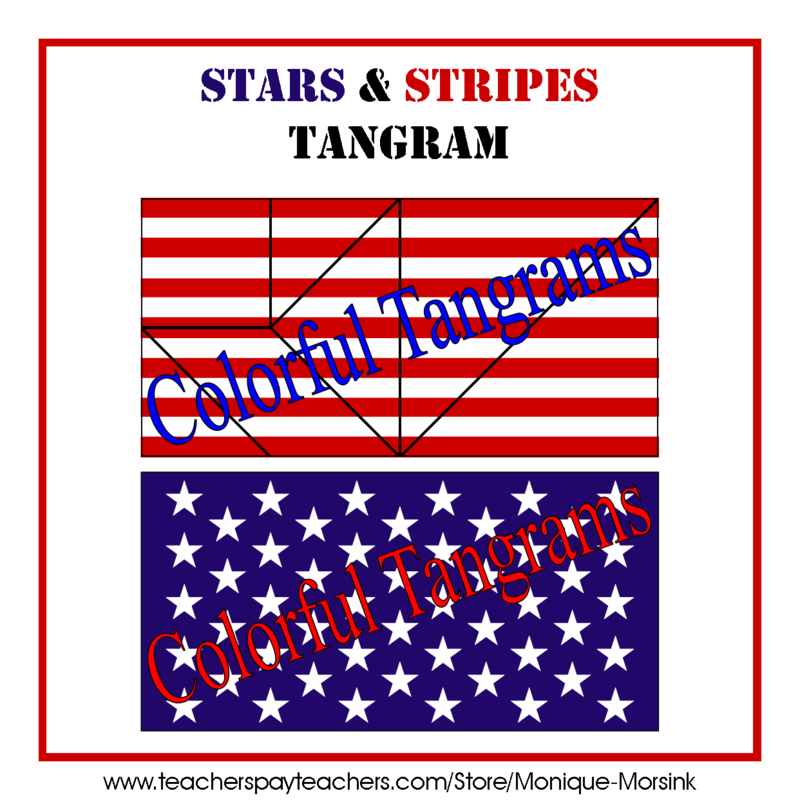 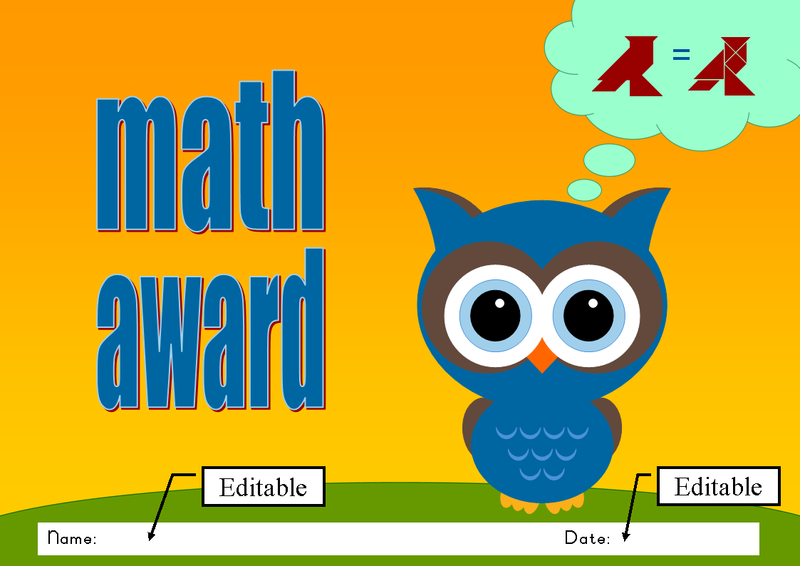 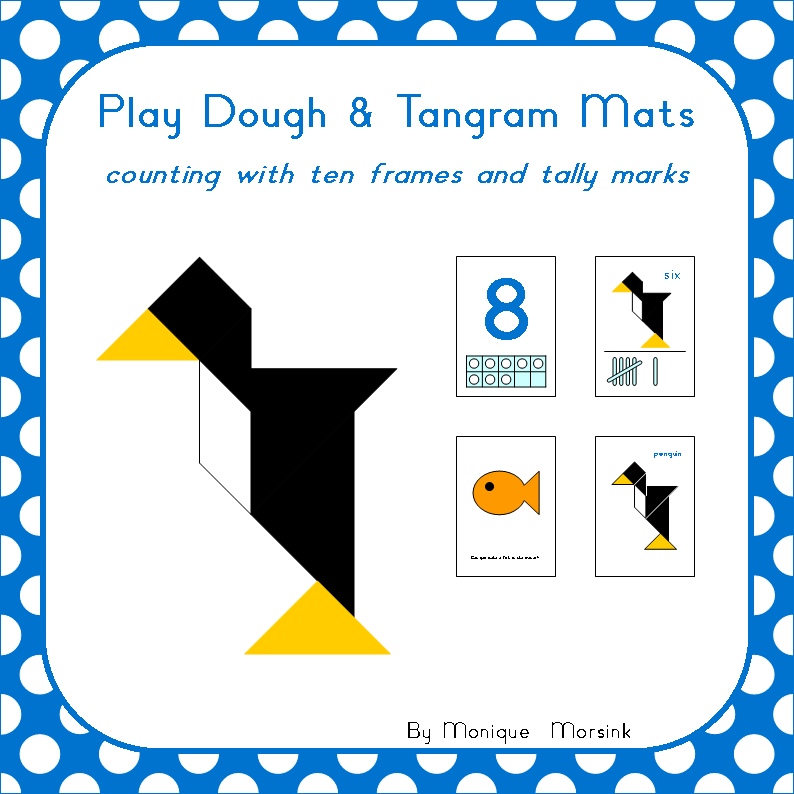 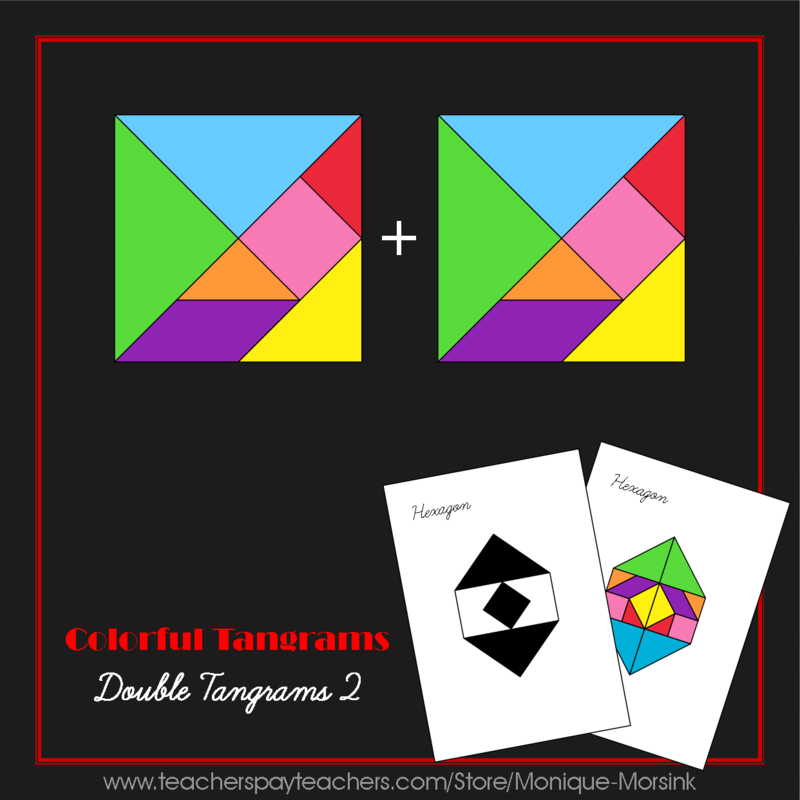 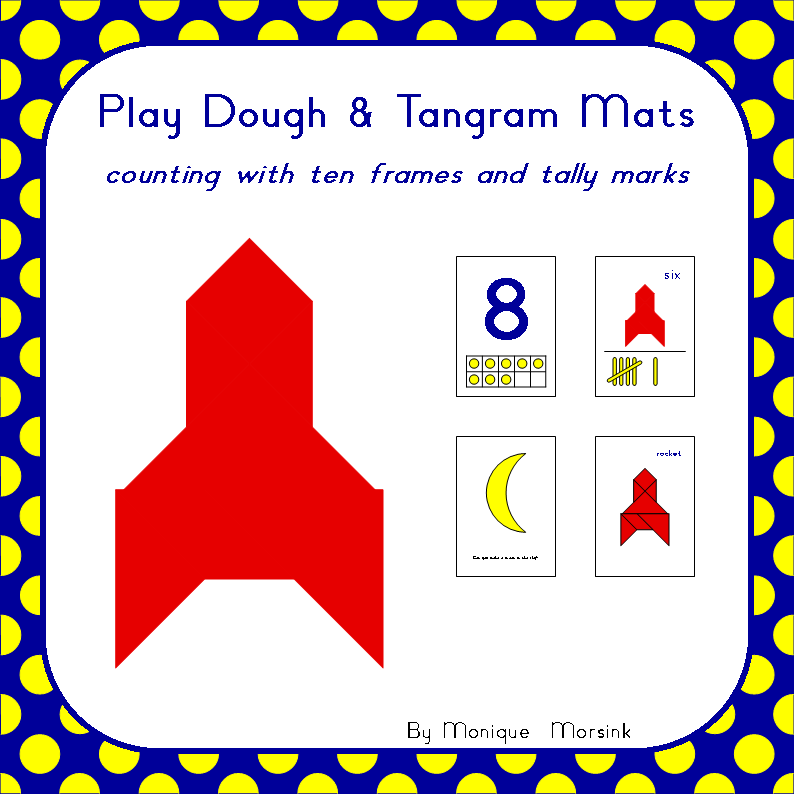 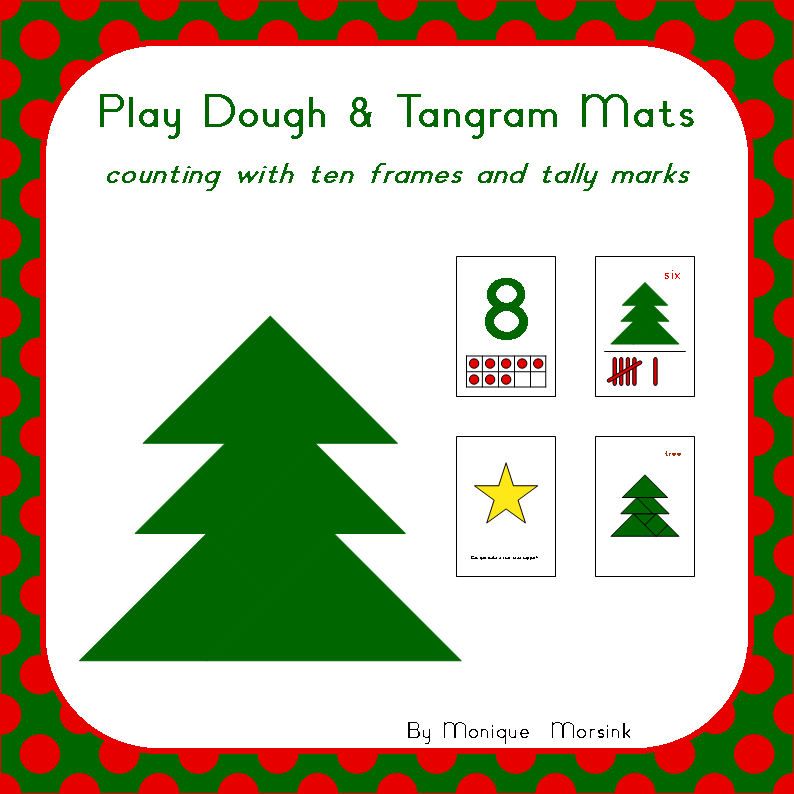 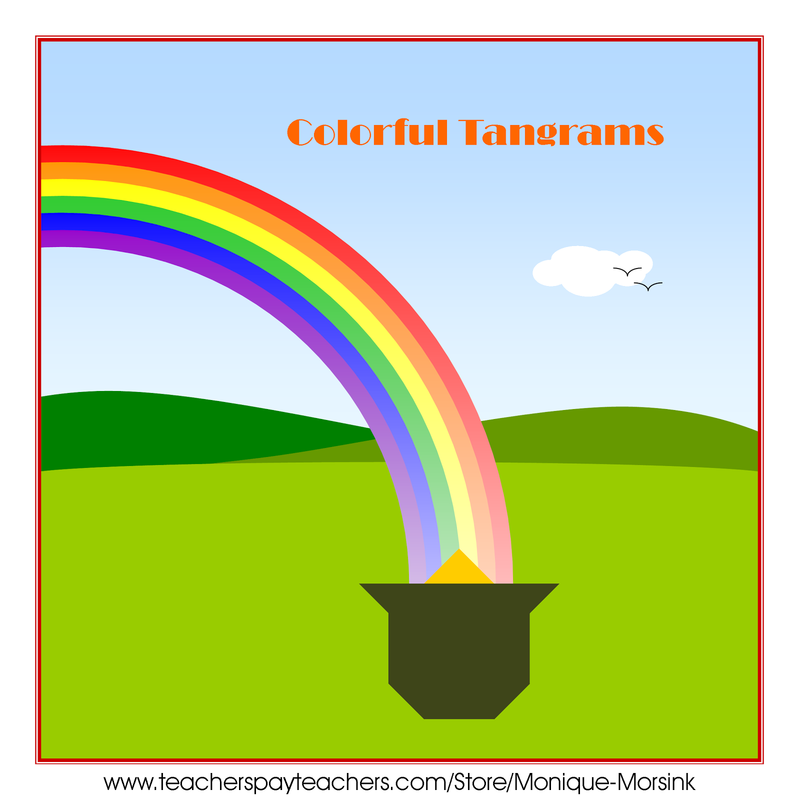 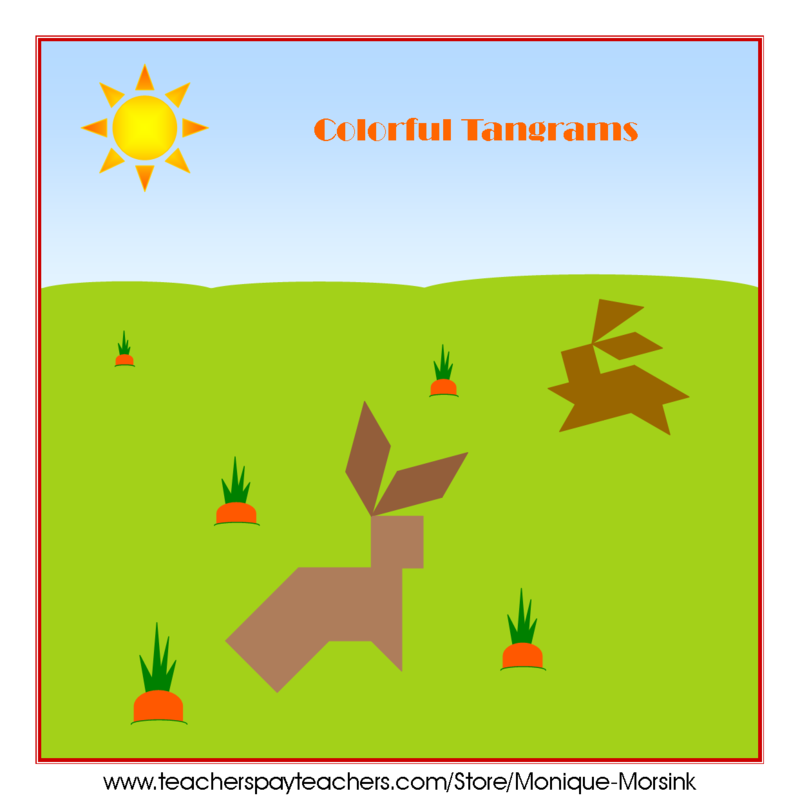 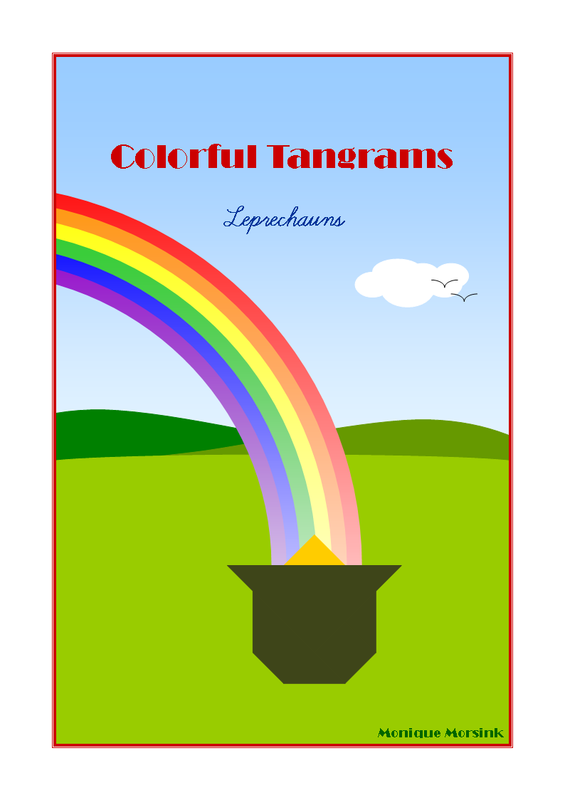 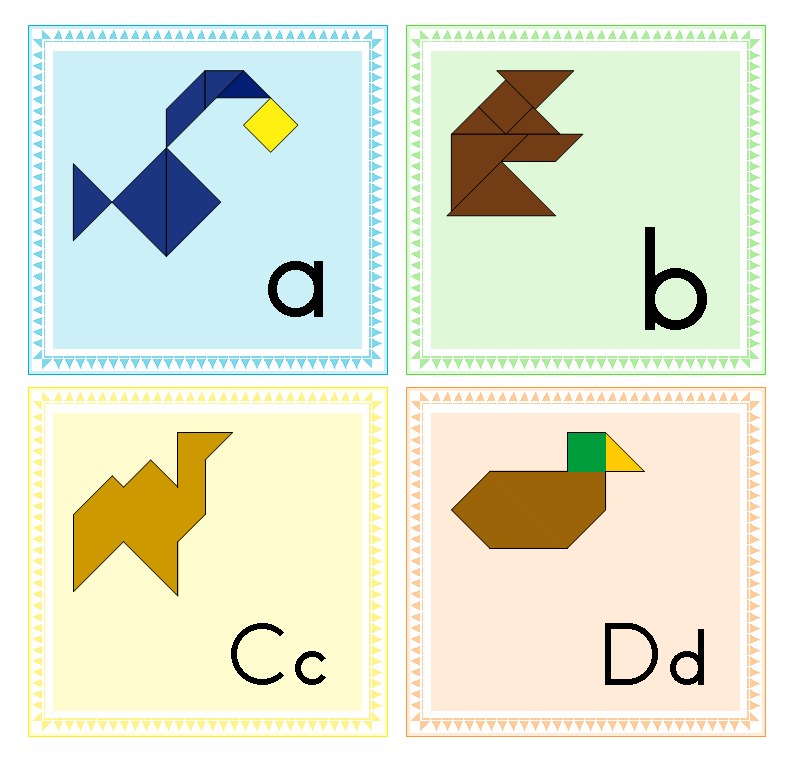 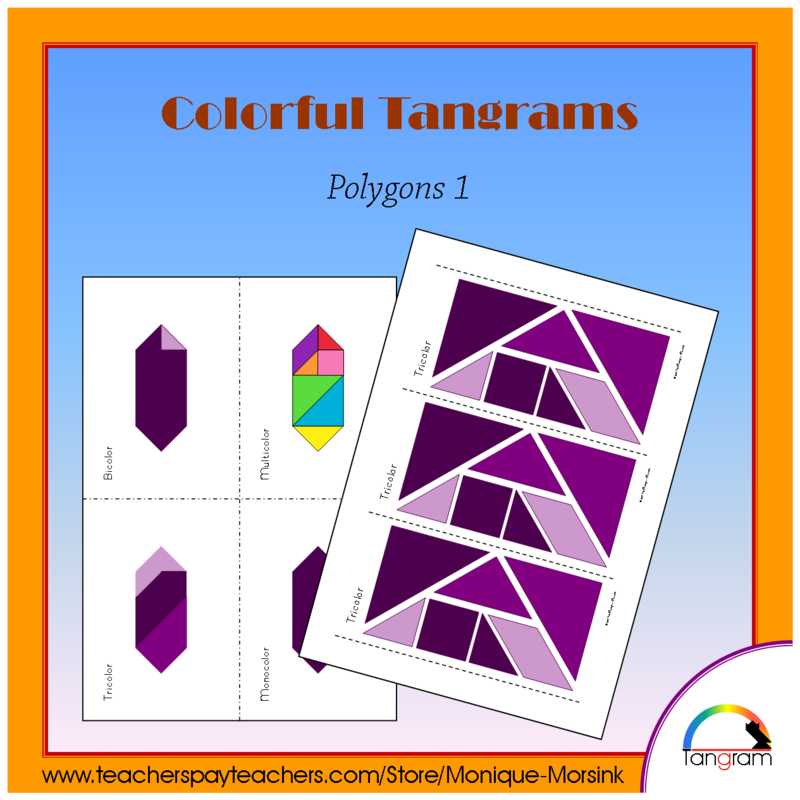 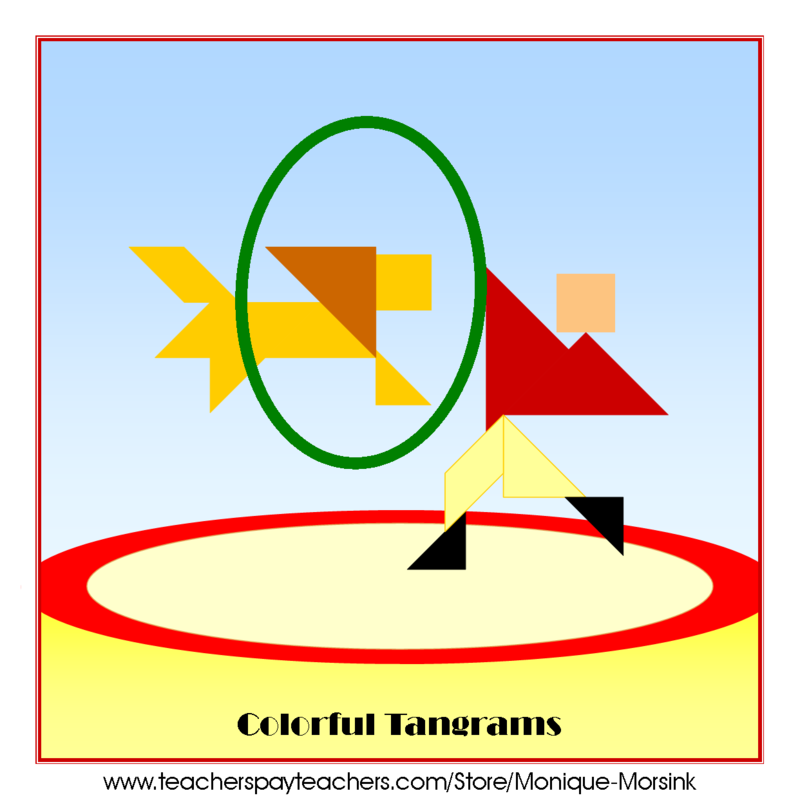 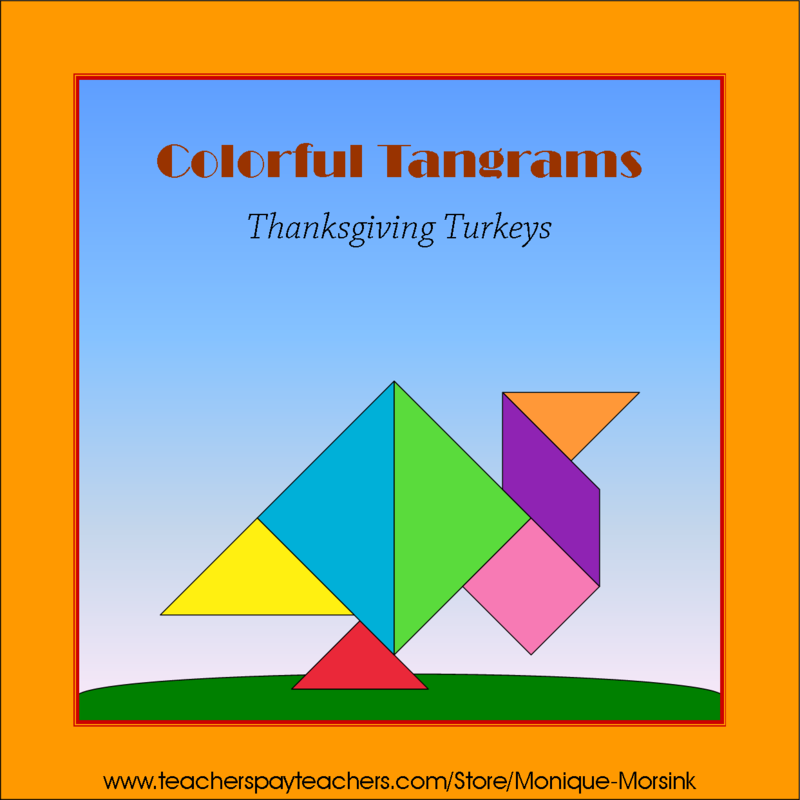 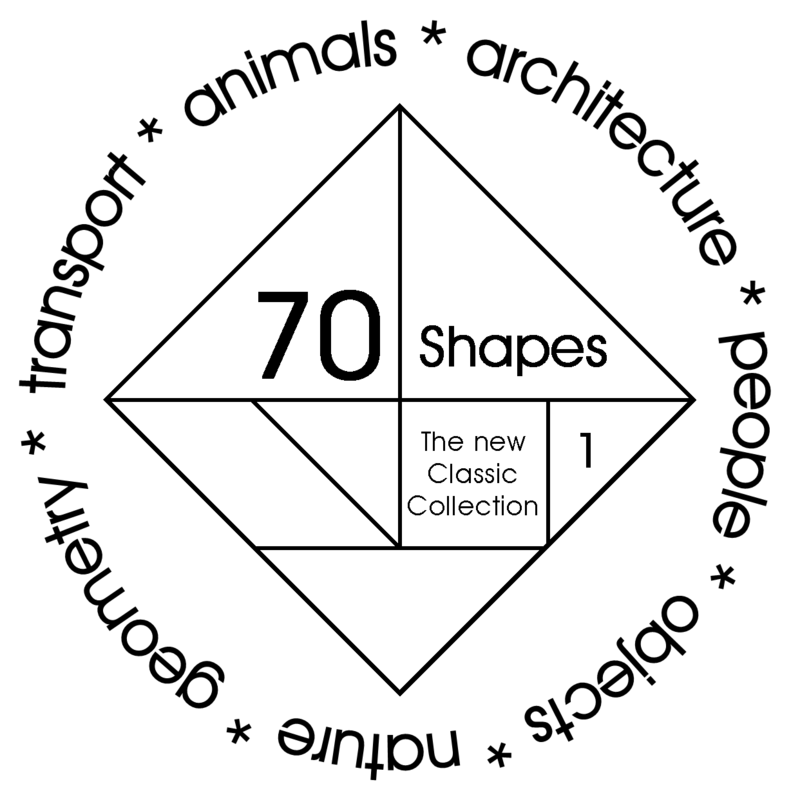 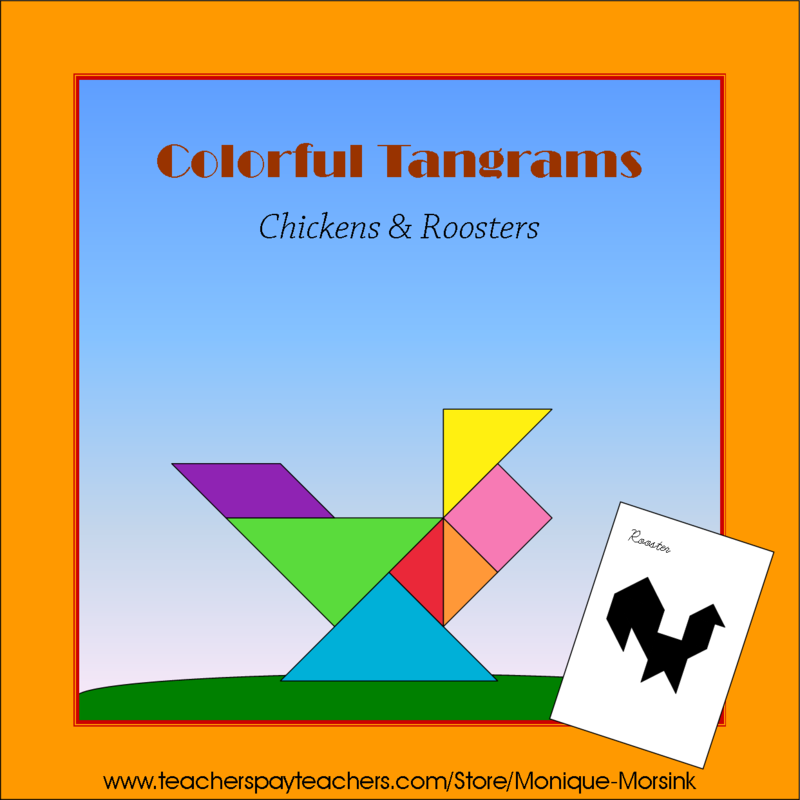 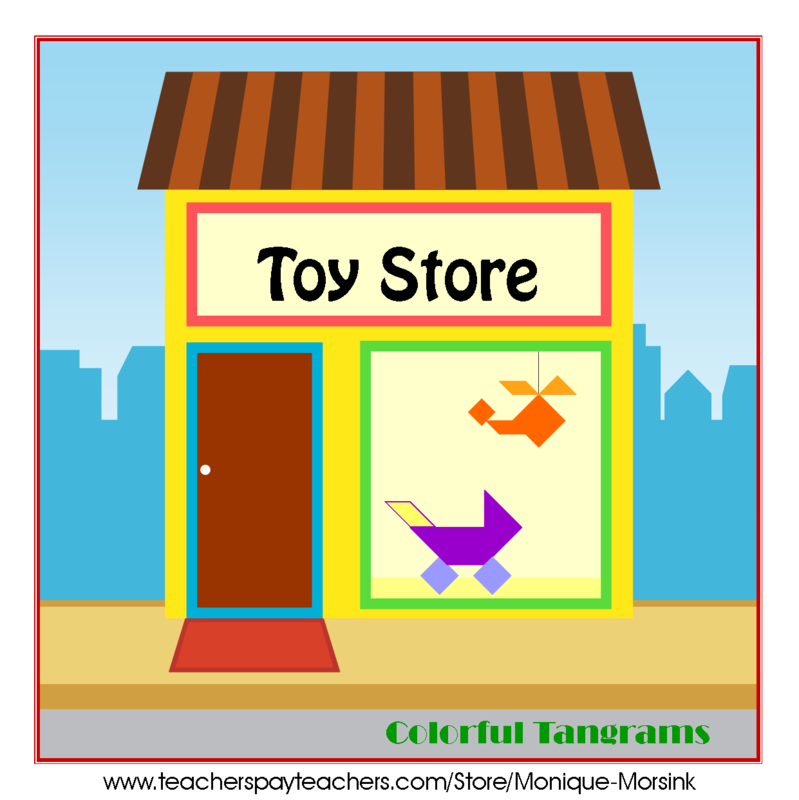 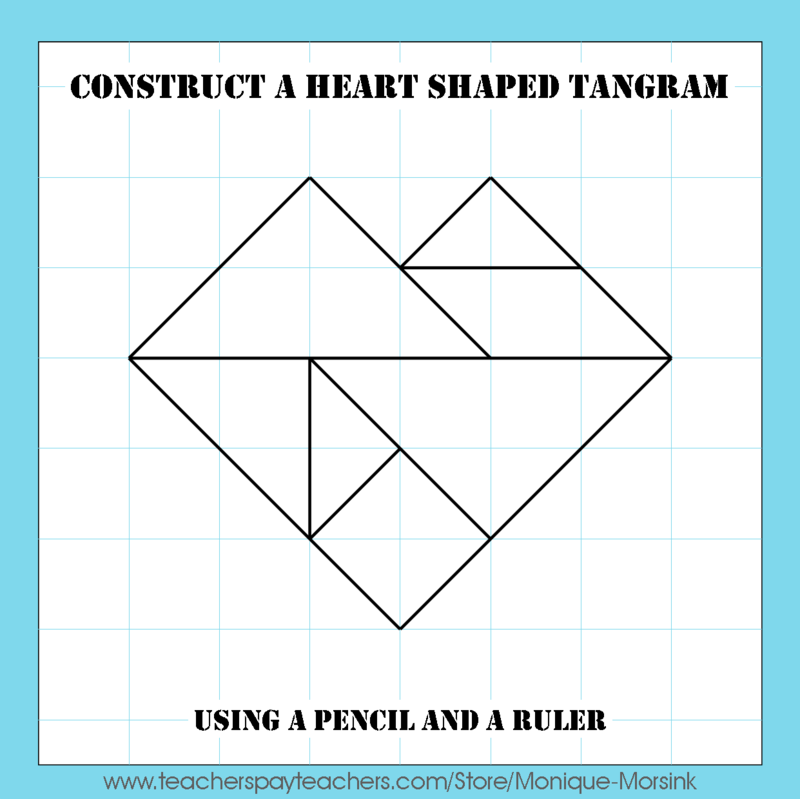 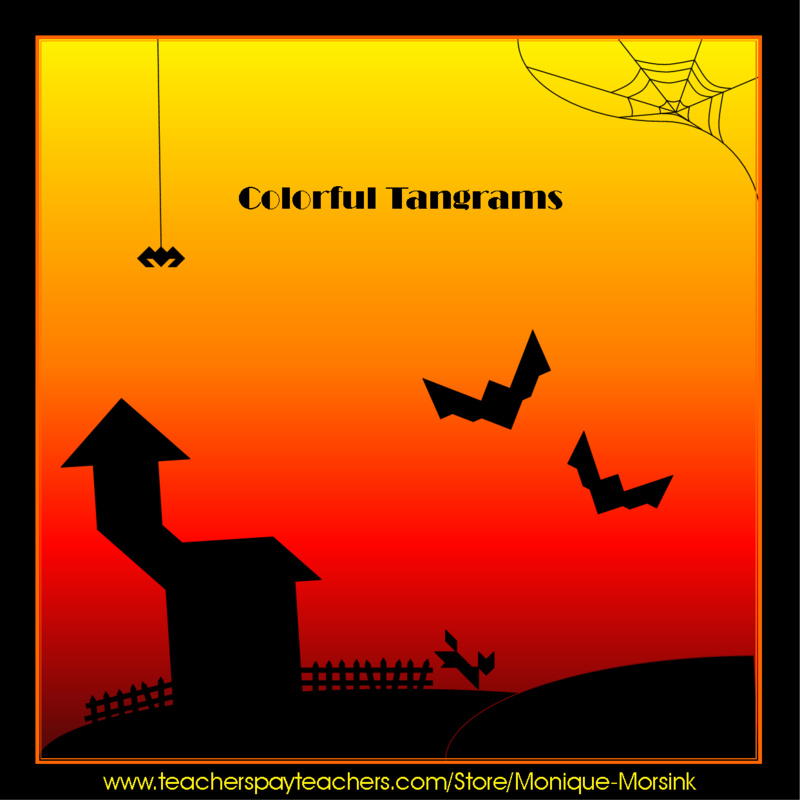 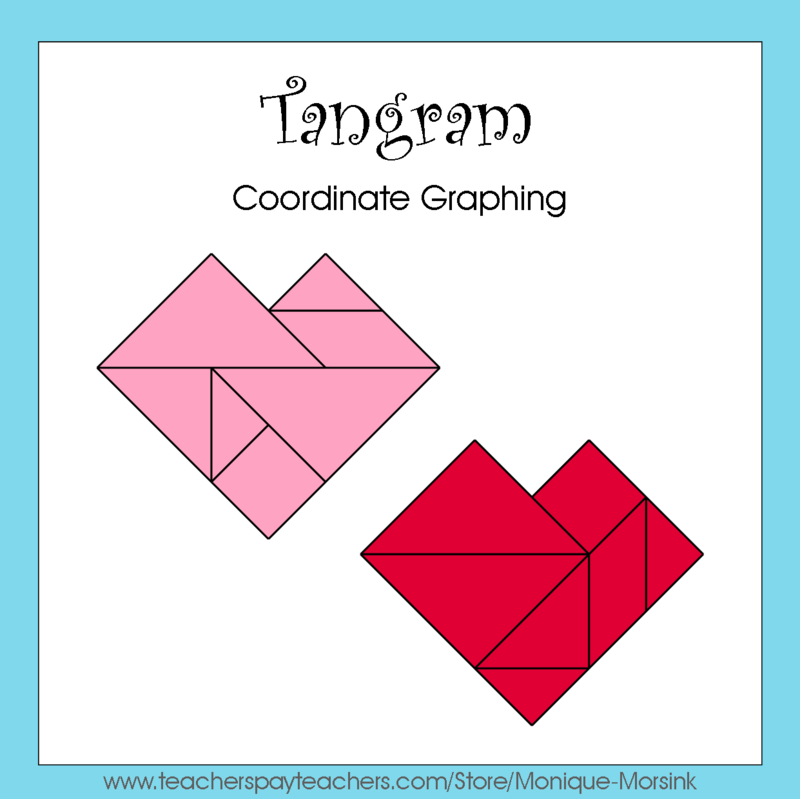 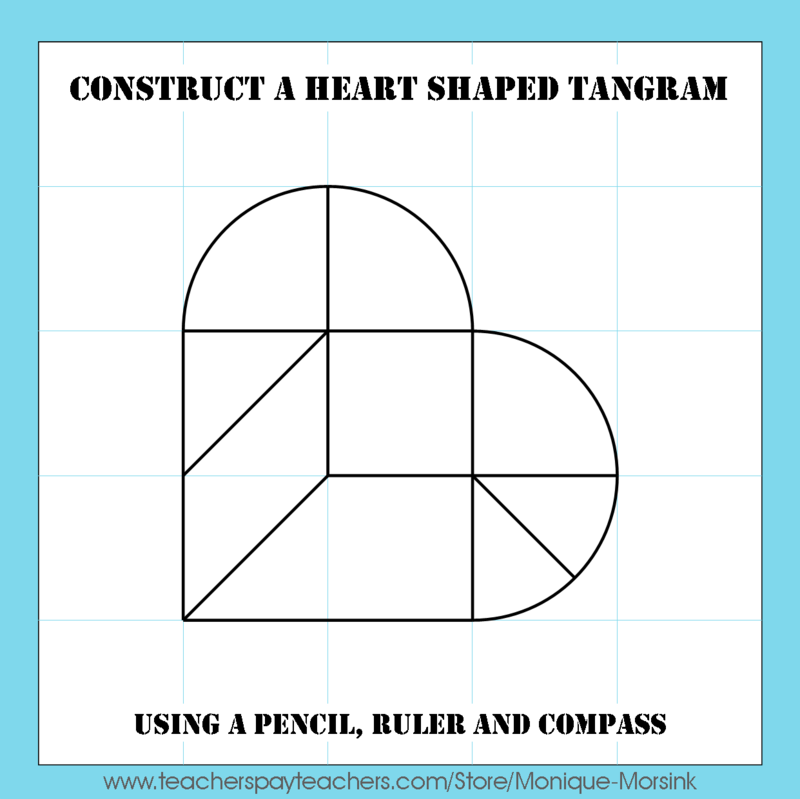 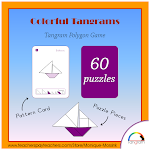 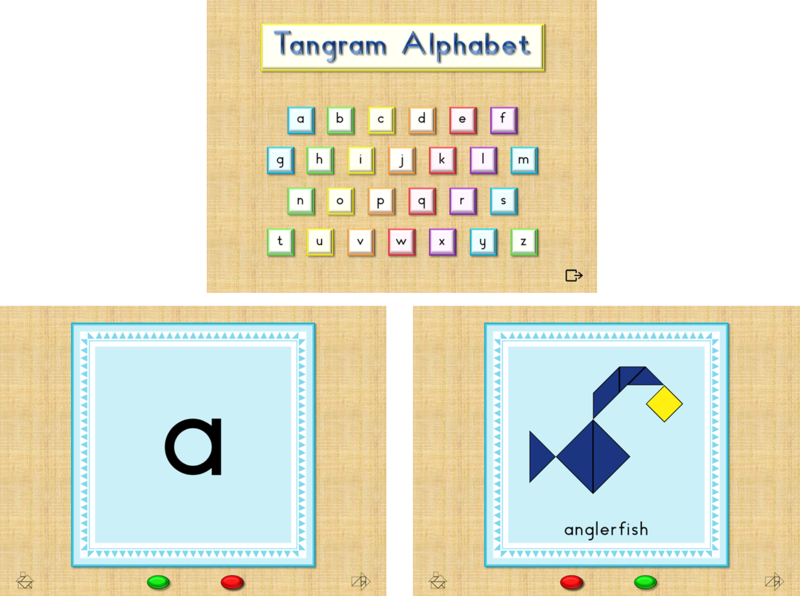 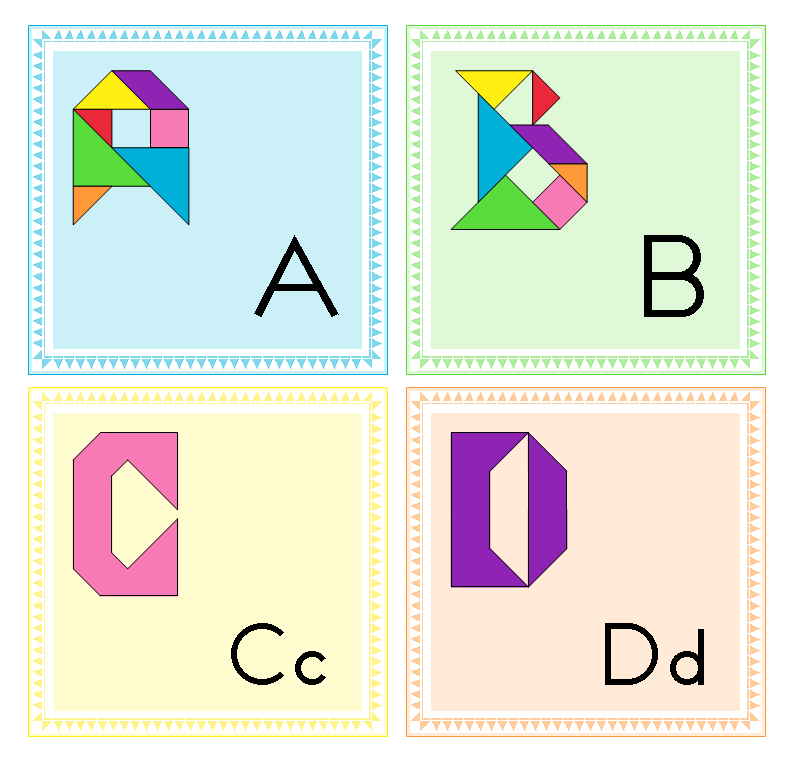 Here is a new pack with lots of fun and cute Leprechaun themed tangram shapes. 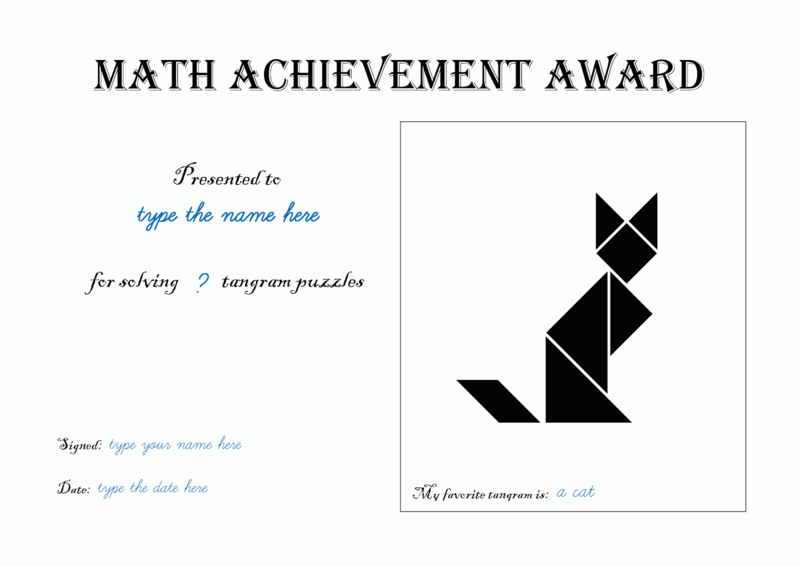 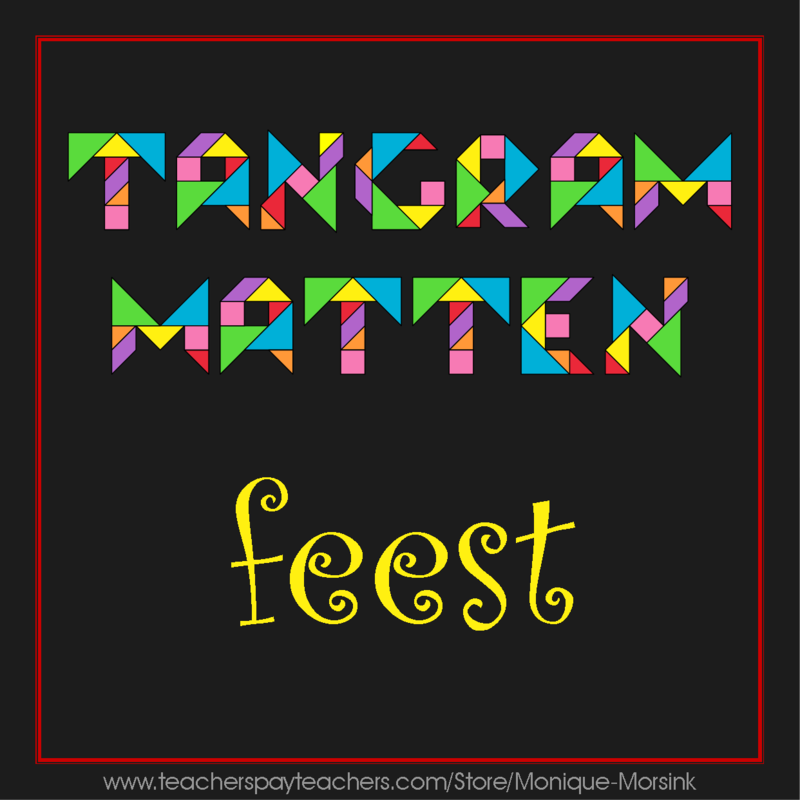 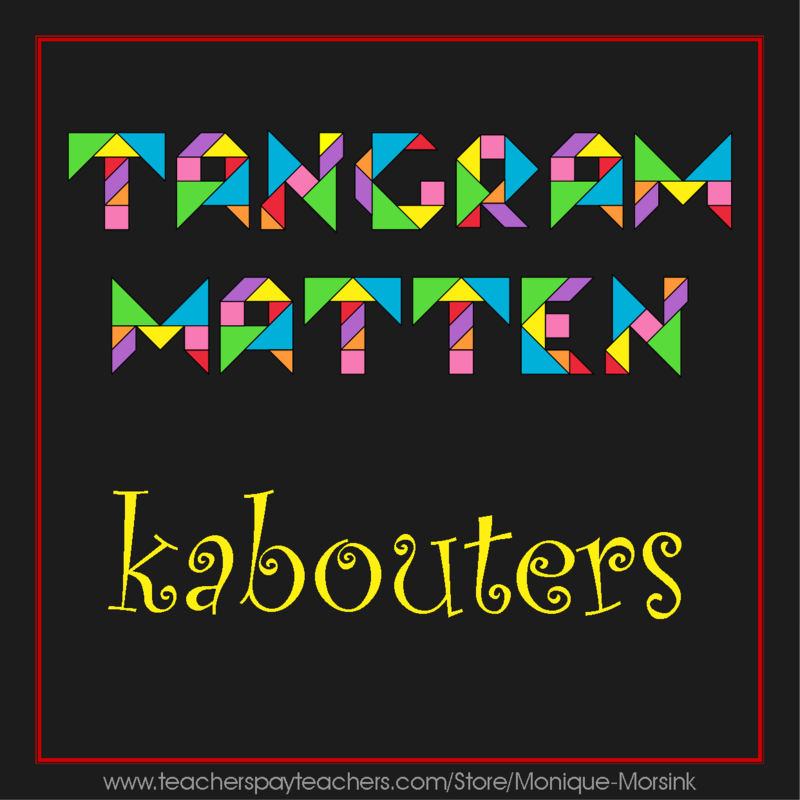 Some puzzles are easy to solve, others can be quite challenging. 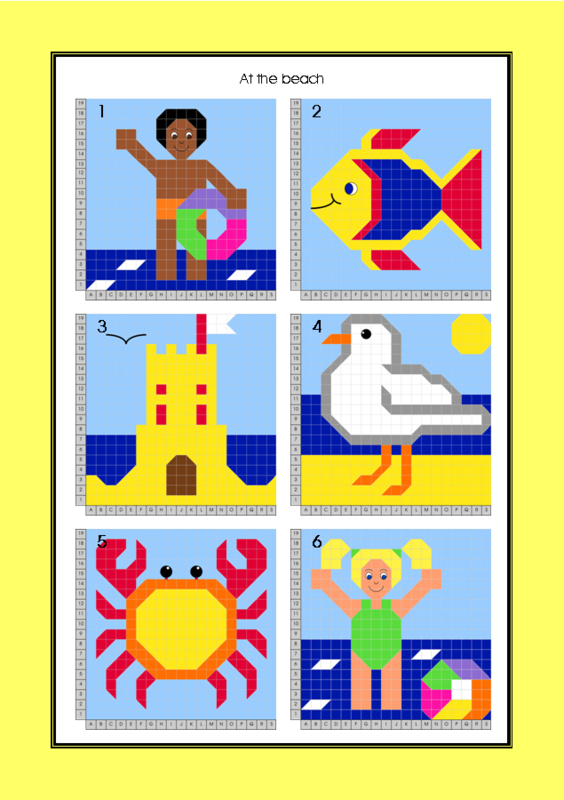 You can buy the 'Puzzle Cards Only (green edition)' here.